Dinner and a Show: Are There Benefits to Working With Local Musicians or Performers? Live music, when implemented effectively, makes a wonderful addition to any restaurant or eatery. Even food trucks attract more business when they are accompanied by live music from a local band or performing artist. If you have the square footage for a performance space a patio or other outdoor eating area, you can easily host live music as an added attraction at your establishment. Knowing these pros and cons of working with local musicians or performers will help you know what to capitalize on and what to avoid. People normally like to listen to live music, particularly if you serve drinks or have a bar where they can socialize with friends and other guests. The key is that it must be good live music. Excellent live music is preferable, but as long as the acts you book are not terrible musicians, they should help keep your customers with you longer. Once you’ve gotten in the habit of booking acts, you can schedule them for nights when you typically see more online orders. 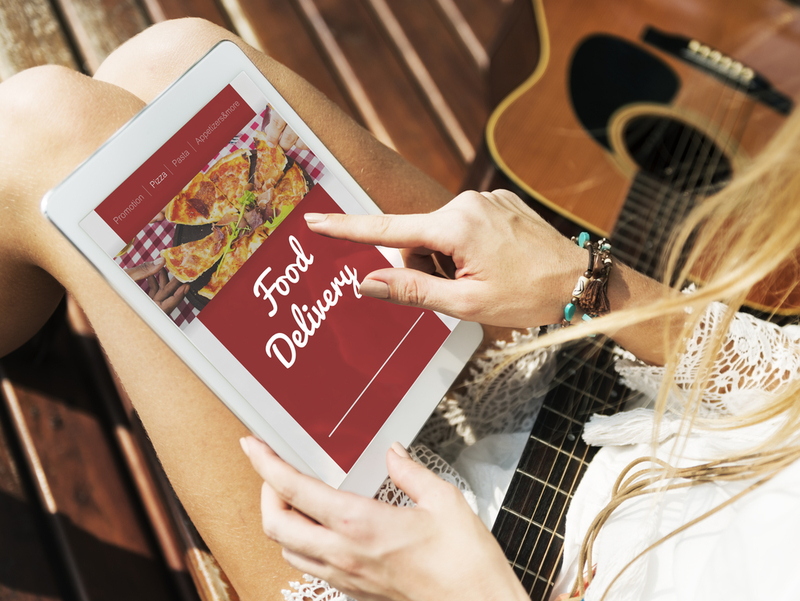 Booking an act at a time you know customers will be dropping in to pick up takeout is a great way to convert business from online orderers to sitdown customers. Many of your takeout customers will make a note to drop by another time to hear more of the band’s music, and maybe order a drink or two. Additionally, you can also promote your new live music offerings via your website, online ordering system or mobile app. Send out push notifications via your mobile app to let customers know that you will have live music and drink specials. Time the alerts so customers will see them when they will be getting out of work or school for the day. Sometimes a live band, a couple cocktails or cold beers, and a lively atmosphere are the perfect tonic for a long day at work. 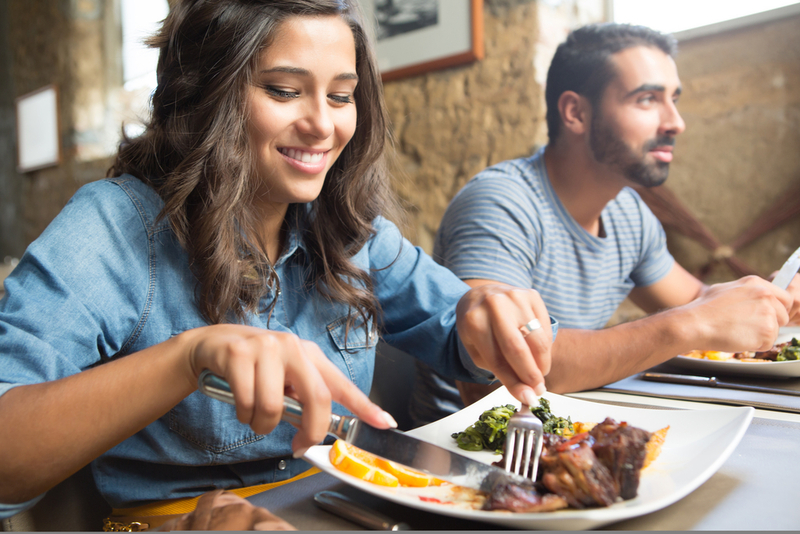 Even if they meant to grab takeout and head home for a night in, these live music and specials alerts via mobile or your website can bring customers in for a sitdown meal. Do you have enough floor space for the band to set up and perform safely? Guests and staff need to be able to move freely throughout the dining area even with a band playing. Do you have a lighting and sound system? Equipment like a small live PA system and soft color spotlights can add atmosphere to the performance space. At minimum, you definitely want to provide amplified sound for your performers. Do you have a performance license for live music? Not having the proper licensure that covers the performance of licensed intellectual property (such as lyrics and music) can cost you significant money in fines. Does your insurance cover your performers and any performance-related liabilities? Accidents happen. So, you need to make sure you are protected before you sign an act to play for your customers. Is the noise level going to be within local noise ordinance requirements? Not staying within stated local noise ordinance limits can get you in trouble with your local municipality and can be punishable by fines. Also, it is a poor business move to disturb your neighboring residents and businesses. These people make great potential customers and you do not want to upset or anger them. Is there room in the budget for the act you want? Having great live music at your venue comes at a price. Make sure you can handle the expense before you book the act. Can you handle the increased traffic and crowds? When popular local acts show up to play, you may pack the house to capacity. Make sure you have a plan in place and sufficient staff to handle the crowds. 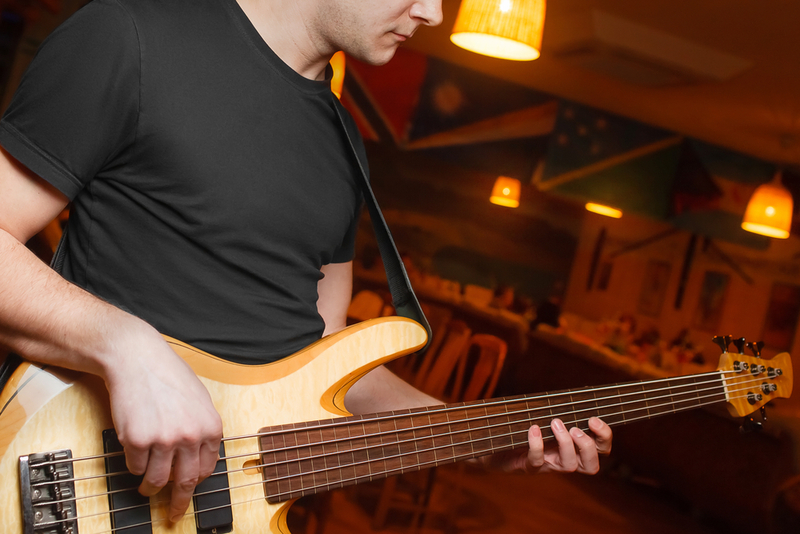 Provided you do the necessary research and prep work for booking live music at your restaurant, hosting live entertainment on a regular basis offers many benefits for your business. It’s a great way to set yourself apart from your competition and drive business online and in house. Plus, you, your staff and your entertainers will all benefit from the arrangement. If you haven’t already, start looking in to booking live music and preparing a performance space today. It will help you offer your customers a unique experience they won’t get anywhere else.